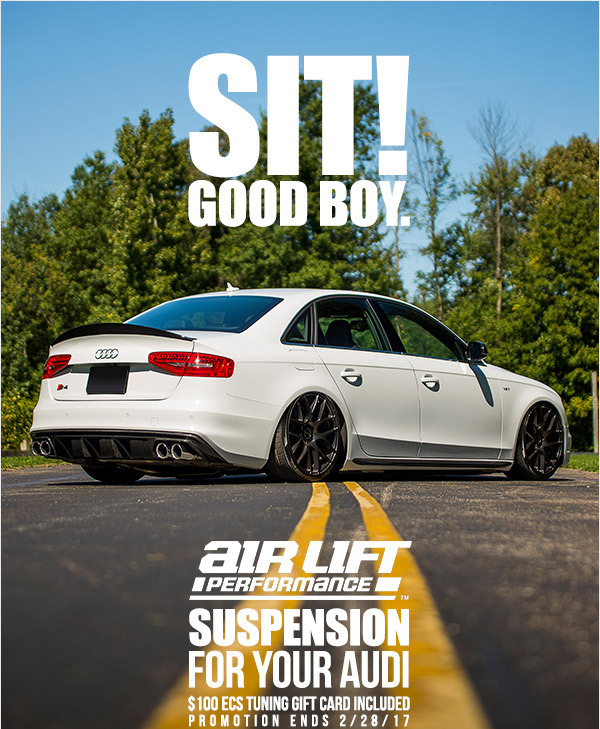 :: ECS Tuning :: Air Lift Promotion - 25% Off | See Details Inside!! Now through the end of Febuary take advantage of the genrous pricing offered by Air Lift on complete kits. To make the deal even sweeter we're tossing in a $100 gift card to be used towards your next purchase! Quick Reply: :: ECS Tuning :: Air Lift Promotion - 25% Off | See Details Inside! !